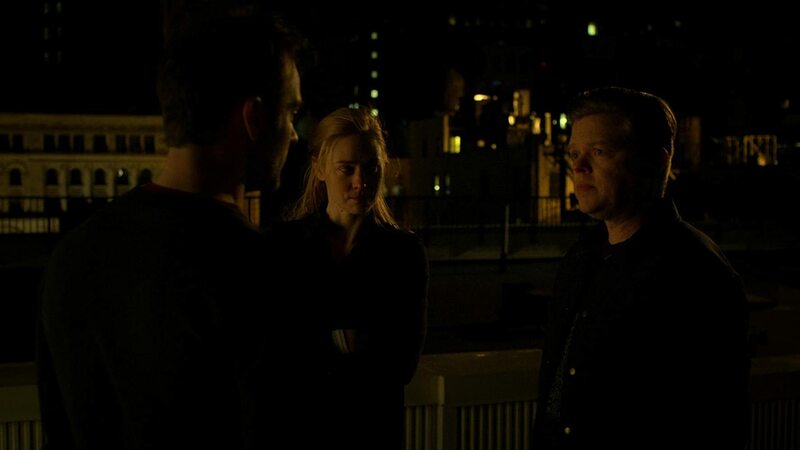 Daredevil recap and review: Season 3, Episode 11, "Reunion"
In the wake of Dex’s assault on the church, Matt and Karen are in hiding with the FBI on the hunt for the two of them. Fisk is finally a free man as the Justice Department drops all charges against him and he wastes little time on getting back to where he was before he went to prison. Fisk’s key weapon is instilling fear in the heart of Hell’s Kitchen. Remember that moment in Season 1 where he slammed a dude’s head off with a car door? “Give me your jacket” he says to an FBI agent and he proceeds to beat him to death with the jacket to bury his screams. DAMN! 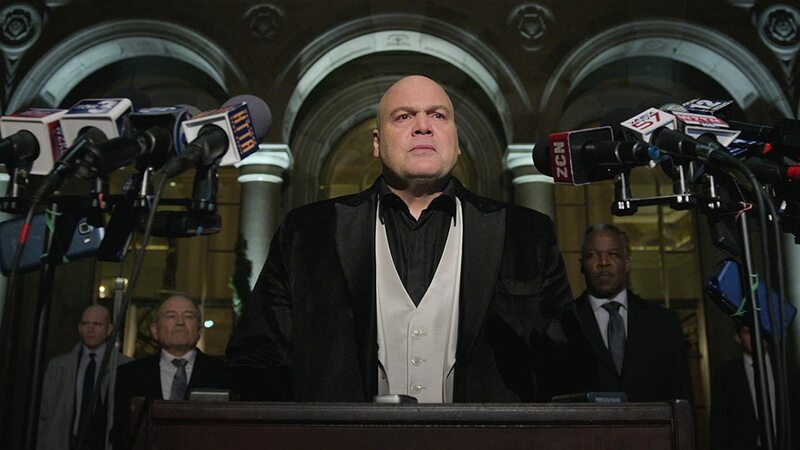 Vincent D’Onofrio relishes in Fisk’s newly-won freedom, as underhanded as it was. 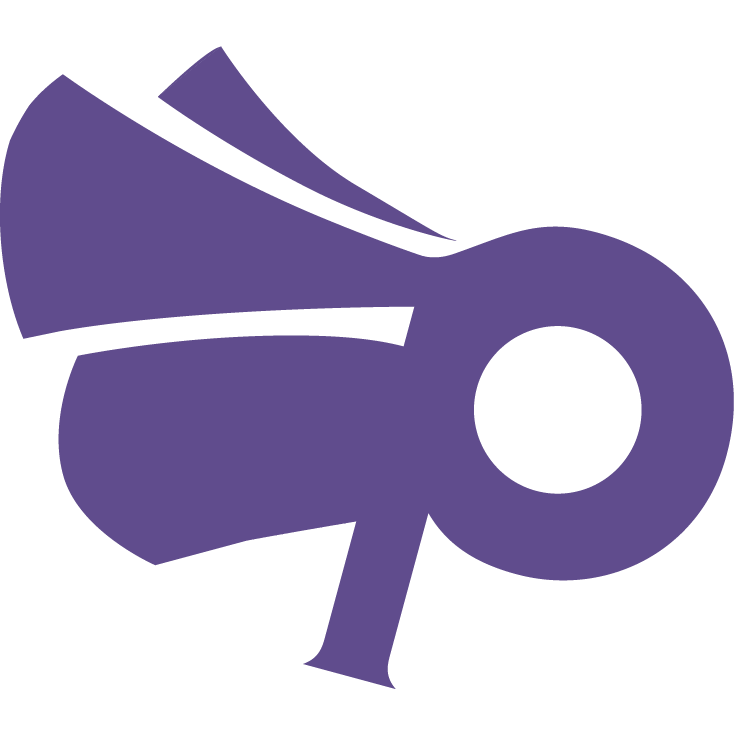 The press conference he had where he names Daredevil as public enemy #1 with an audience that abhors him has a lot of political parallels that evoke a certain president who causes strife and division in his country’s people. It was handled very well. There’s also a beat where Fisk pays a visit to Esther Falb, who bought the painting that he, and Vanessa, bonded over. After spending much of the season on the outs, Matt’s stubbornness towards Karen, Foggy and to an extent, Sister Maggie can only go so far. Sister Maggie throws the FBI off their trail, subconsciously, she’s got a lot to make up for lying to Matt since they’ve met. Foggy came through to keep Karen out of custody, with an assist from Nadeem and Detective Mahoney. Nadeem has undergone a metamorphosis, he became a man who’ll have to sacrifice everything to clean up the mess he helped make. By the episode’s end, Nadeem’s house is under attack by FBI agents on Fisk’s payroll. Daredevil swoops in to help out and he reveals his identity to him. The band is back together as they’ve gained a new ally to help them stop Fisk for good.